Microsoft has notably worked on "3D Touch" technology in the past, a feature it was planning to incorporate into its smartphones. The efforts were canceled to the dismay of many fans, but it seems that the company isn&apos;t completely done with the idea of interacting with a device without actually touching the screen. A patent filed back in 2016 has recently been published by the U.S. Patent and Trademark Office, titled "Touchless input". The text itself says it&apos;s a continuation of a similar patent the company had filed back in 2012, presumably as part of its previous attempts at bringing devices with the technology to market. The patent includes the use of a depth camera to generate a series of depth maps which model a human subject and while it could also be used for modeling an entire human body - similar to the Kinect sensor -, the focus seems to be on the hands and fingers. The technology would be trained using a machine learning algorithm to model one or more of the user&apos;s fingers and detect its position, angle, and movements. This would allow the system to interpret gestures and have them correspond to actions taken on the device. 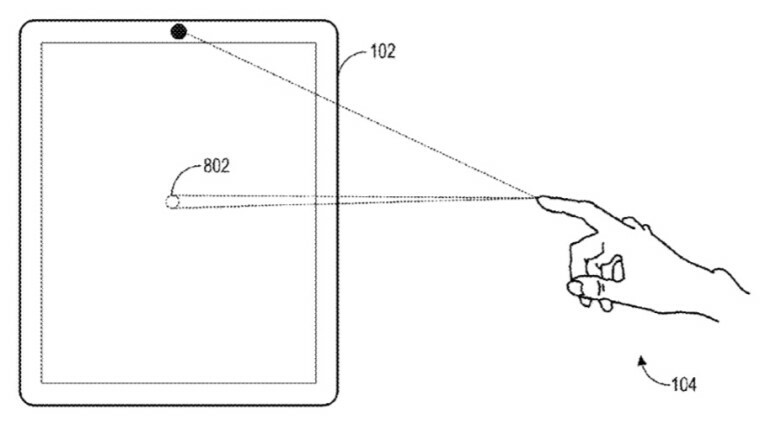 Possible gestures mentioned include tapping, double-tapping, pinching, pressing, scrolling, panning, and more, which means the user would be able to interact with the device similarly to how they interact with a touchscreen. The touch-less interaction could have a few advantages, such as being less obtrusive to the user&apos;s view or leaving fewer smudges on the screen over time. Of course, patents very often turn to nothing or take a long time to bear any fruits, as we&apos;ve seen with Microsoft&apos;s own Andromeda-related patents. It remains to be seen if the Redmond company plans to build this into any of its future devices, but it would certainly be interesting to finally have 3D Touch come to the public in one way or another. Published on Fri, 13 Jul 2018 19:58:01 GMT, © All rights reserved by the publisher.